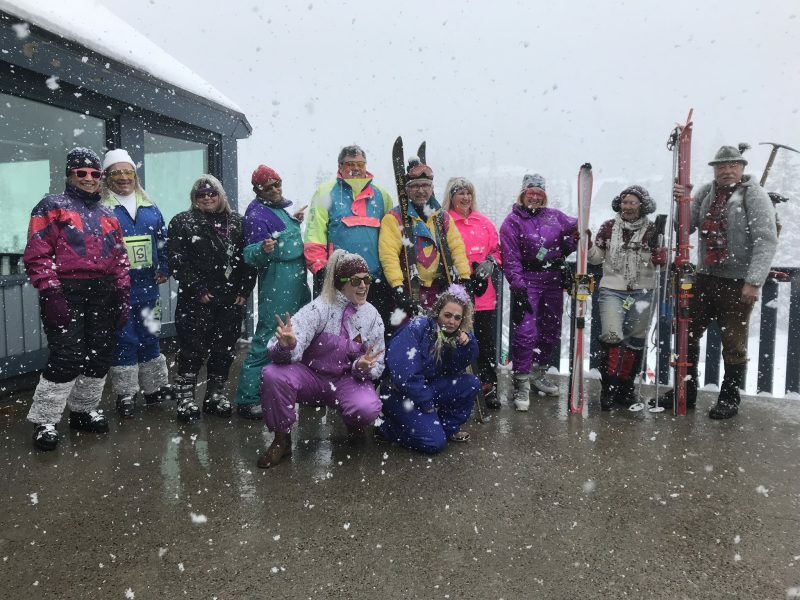 Fluff your hair, put on your favourite onesie or neon ski suit from the past and rock out with us on our annual Retro Day! 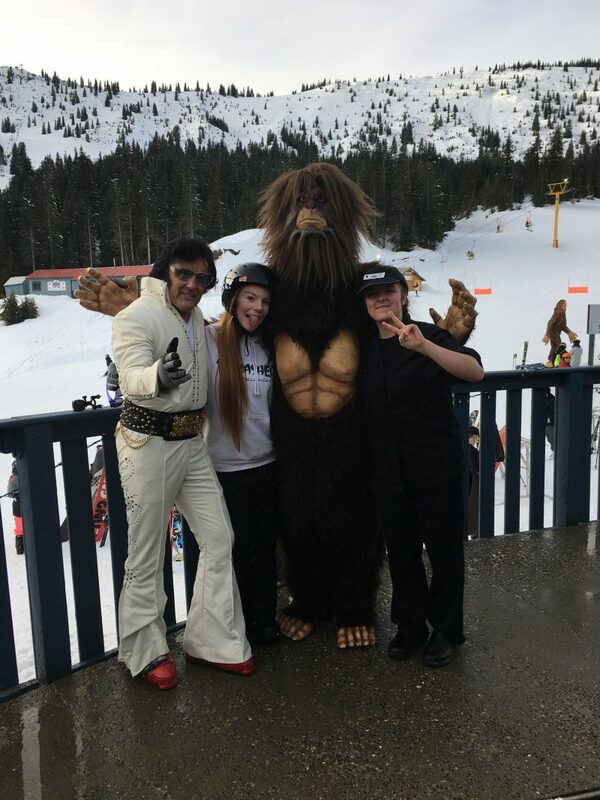 Special appearance from Elvis and prizes for the best dressed! Prizes will be at 2pm! Elvis will be performing from 4:00 to 5:00 at Molly’s and we will set up a film for your kids at 4:30!